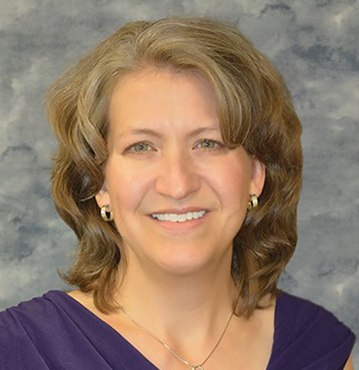 Dr. Kristin Miller joined the team at Siskiyou Community Health Center in 1999 as a Family Physician and was appointed to Chief Medical Officer in December of 2013. She came to Siskiyou Community Health Center as a National Health Service Corps Scholar with a dedication to medicine and taking care of families, working to fulfill that passion as a contributing member of the Clinic. Originally from Wisconsin, Dr. Miller completed her Doctor of Medicine degree from the University of Wisconsin School of Medicine and completed her Family Practice Residency at the University of Missouri – Kansas City. Her interests include pediatrics, women’s health care, family planning and obstetrics. Dr. Miller has received numerous awards, including the Medical Student Association Leadership Award and the Society of Teachers of Family Medicine Resident Teacher Award, and is a member of the Mid-Rogue Independent Physicians Association and the American and Oregon Academies of Family Physicians.